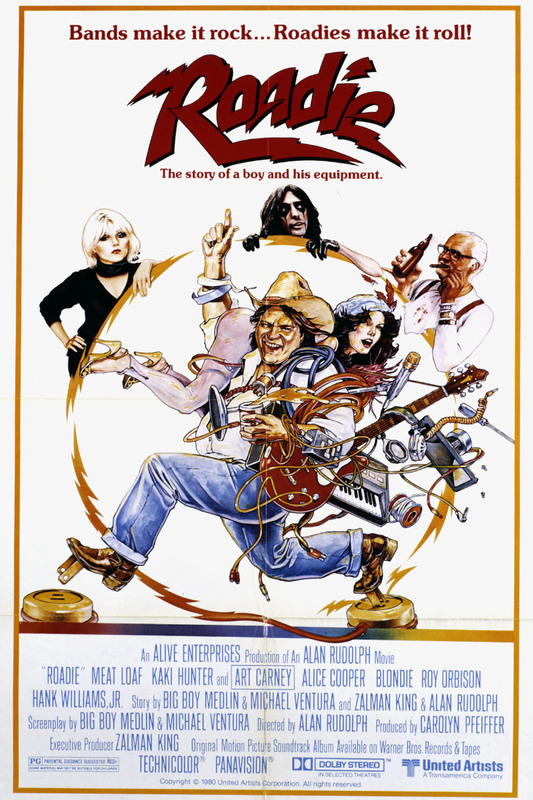 Rupert Pupkin Speaks: Film Discoveries of 2017 - Eric Hillis ""
Like many of us, I got to thinking about nuclear destruction in 2017 and so decided to check out Lynne Littman’s 1983 apocalyptic drama. 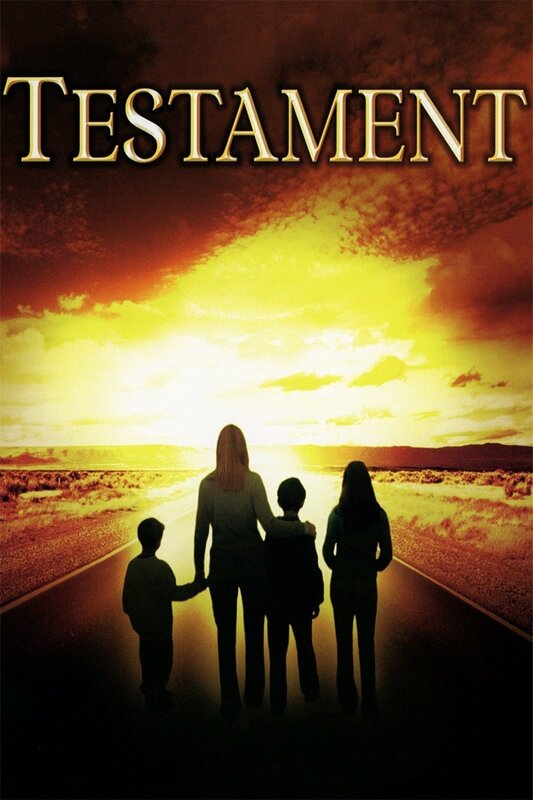 Set in a very Spielberg-esque American suburb, Testament follows a family’s struggle to survive in one of the few towns left standing following the outbreak of nuclear war. Buoyed by a strong performance by Jane Alexander as a mother clinging on in the face of doom, it’s a superior treatment of this subject than the more well remembered TV mini series The Day After. 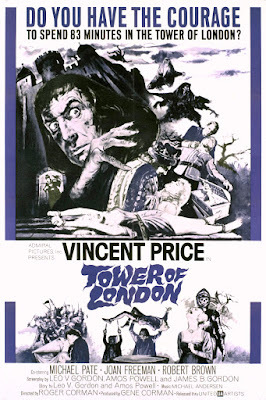 Based very loosely on Shakespeare’s Richard III, Tower of London saw Roger Corman cast his Poe series star Vincent Price as the hunchbacked villain. 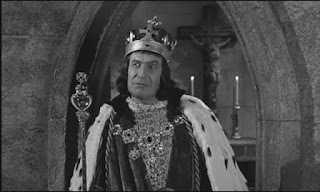 It may be the most evil antagonist Price ever portrayed, as his Richard feeds maidens to rats and smothers children with their pillows. If Orson Welles and Laurence Olivier’s films are the Kobe steaks of Shakespeare adaptations, Corman’s film is a big juicy cheeseburger. Alan Bates is at his creepiest here as a mysterious stranger who ingratiates himself into the lives of a bohemian yet naive couple (John Hurt and Susannah York). Bates claims to have returned from a spell living with Australian Aborigines, who have taught him the ability to let out a shout so loud it can kill anyone in his vicinity. Jerzy Skolimowski’s film is a one of a kind drama that keeps you guessing as it builds its suffocating atmosphere. 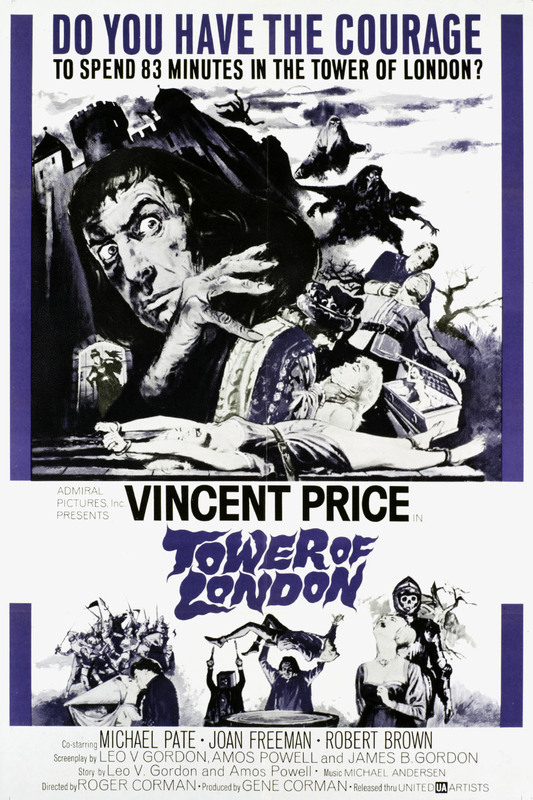 Whatever your opinion of Spanish exploitation cinema, you have to admit that unlike its American cousin, it rarely fails to deliver on its promise of shocks, sleaze and sangre. 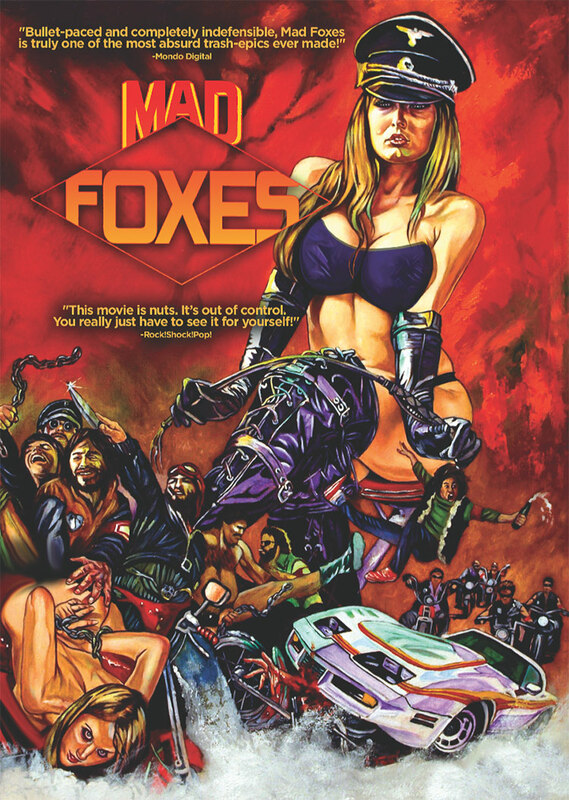 Paul Grau’s Mad Foxes may be the ultimate example of Iberian trash, a revenge thriller in which a leisure suited scuzzball gets caught up in a turf war between Nazi bikers and a karate school. Hilarious dialogue, cringeworthy Mediterranean misogyny and over the top violence combine to make this a Spanish standout. If you’re as much of a disco fan as yours truly, you need to get a load of Quentin Masters’ existential drama. No doubt intended as a cheap British Saturday Night Fever knockoff, The Stud is an equally brutally honest time capsule of the disco era, and you may feel the need to check for STDs after watching it. Come for the disco tunes, stay for Joan Collins auditioning for Alexis Colby as the manipulative wife of a London club owner. 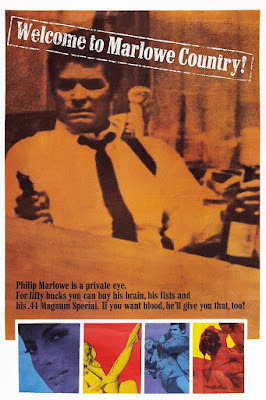 I spent much of 2017 working my way through the six seasons of The Rockford Files, which led me to take a look at 1969’s Marlowe, in which James Garner plays the titular hero of Raymond Chandler’s pulp fiction. This one pre-empts the postmodern detective thrillers of the mid-70s by a few years, and notably lacks the cynicism of ‘70s genre cinema. Watch out for a cameo by Bruce Lee, whose character meets a hilarious demise. 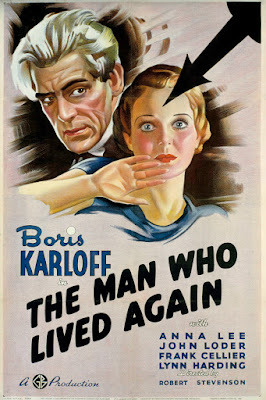 British cinema was blessed with a wealth of screenwriting talent in the ‘30s, and three of the best (John L Balderston, Sidney Gilliat and L Du Garde Peach) combined to pen the script for this Boris Karloff vehicle. 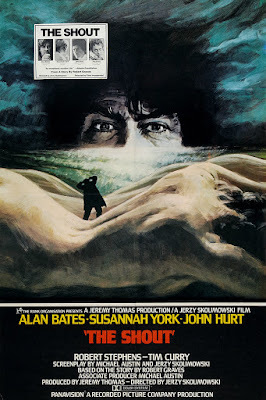 The Frankenstein star is a disgruntled scientist whose claims of having discovered the secret of transferring brains between bodies are mocked, leading him to enact revenge on his doubters. The film has a blast with the ridiculous nature of its plot, and the script is jam-packed with witty zingers and caustic one-liners. Patrick Hamilton’s 1938 play Gas Light was officially adapted twice, in 1940 and 1944, but its plot has provided the source for scores of imitators. 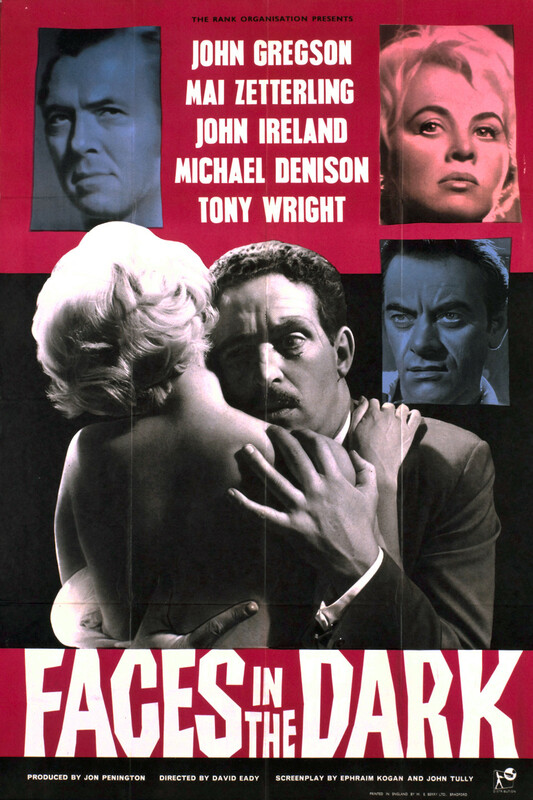 Faces in the Dark may be adapted from a novel by Vertigo authors Pierre Boileau and Thomas Narcejac, but it essentially gives us a gender reversal of Hamilton’s play, with an adulterous wife trying her best to drive her blind husband to suicide. A late twist will floor you! 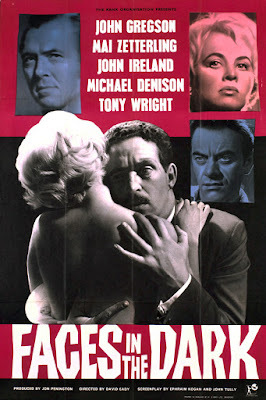 Alan Rudolph is said to consider this the best of his films. In truth it’s far from his best, essentially consisting of a threadbare road movie plot holding together a showcase for some of the era’s biggest music acts, including Alice Cooper, Blondie and Hank Williams Jr. What makes it worth tracking down is some wonderfully clever visual invention, with knockout sight gags and a uniquely staged car chase. The music’s not bad either! 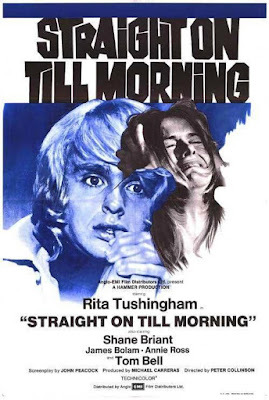 The early ‘70s saw a spate of distinctively glum British thrillers that hammered home the idea that the swinging sixties were most definitely over and a nation was left nursing a social and cultural hangover. Peter Collinson’s melancholy thriller features a heartbreaking performance by Rita Tushingham as a young woman whose desperation to find a father for her unborn child leads her into the clutches of a handsome serial killer. The thriller genre has rarely been so lugubrious.